Welcome to FaceBookingU.com & FACEPR.org : "Founder of the new PR niche industry "FACE PR!" LIVE: IN THE #NEWSWIRE TODAY! Beverly Hills, CA – AW Hollywood Publicist Tracey Bond welcomes luxury hair and makeup brand: London Lavish Virgin Extensions + Beatz by London Lavish to her Beneficience.com PR clientele & catalogue. Bond manages the new media public relations + communications for the brands’ owner, Laurie Tolbert’s brand as an emerging Chicagoland beauty business. Do you women ever wonder how familiar you can become with your features? Sometimes you don’t know how beautiful you look to a stranger. …I perceive the greeter was someone about to ask me for some change, but my appearance threw him off and his script out…lolololol! Ego doesn’t factor in here, but perception is the valuable #sum in the equation. The power of a look and the perception it creates is the industry I founded and textbook I publish called #FacePR and #FaceBookingU [FaceBookingU.com] and [FacePR.org]. Q: Want to learn more? Need Speaking Engagement or Textbook Ordering information? FACES make people’s 1st impressions visually…see YOU TUBE Video testimonial! 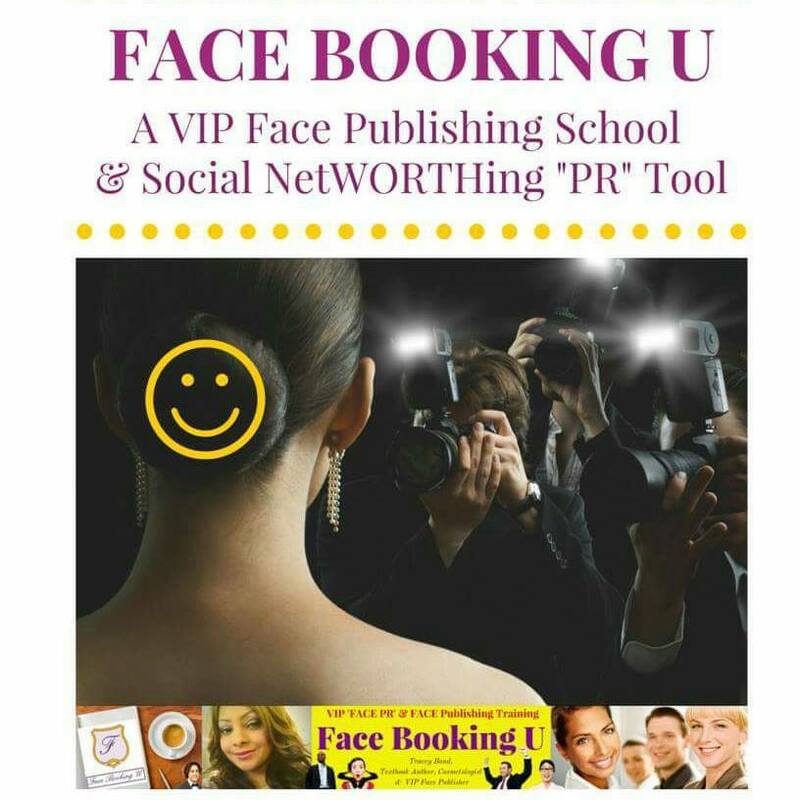 Your FACE BOOKING U / FACE PR training starts when you BUY THE BOOK available now on Amazon….click this pick below for order information! 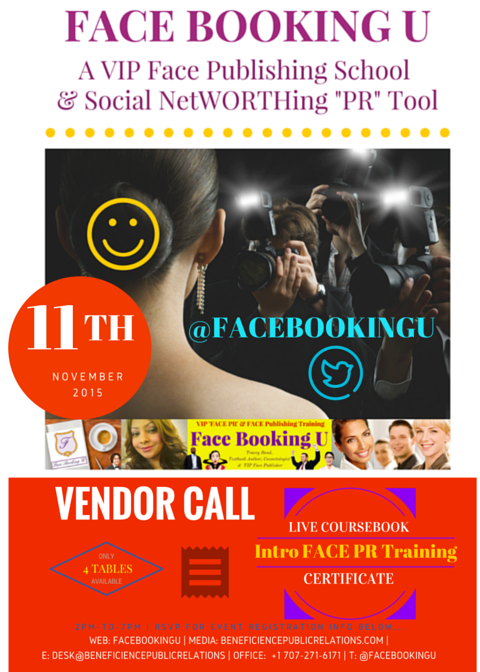 Tomorrow’s Niche PR Industry GAME-CHANGING Nov11th “IntroToFacePR” PR Industry Registration ENDS TODAY at 3pm CST! Tomorrow’s Nov11th “IntroToFacePR” #PR Industry Registration ENDS TODAY at 3pm CST! REGISTRATION ENDS TODAY FOR TOMORROW’s EVENT! Q: LinkedIn profile need more #FACE Training Chicagoland? MediaAlert: The 1st ever ‪#‎FacePR‬ ‪#‎publicrelations‬ training of its kind. 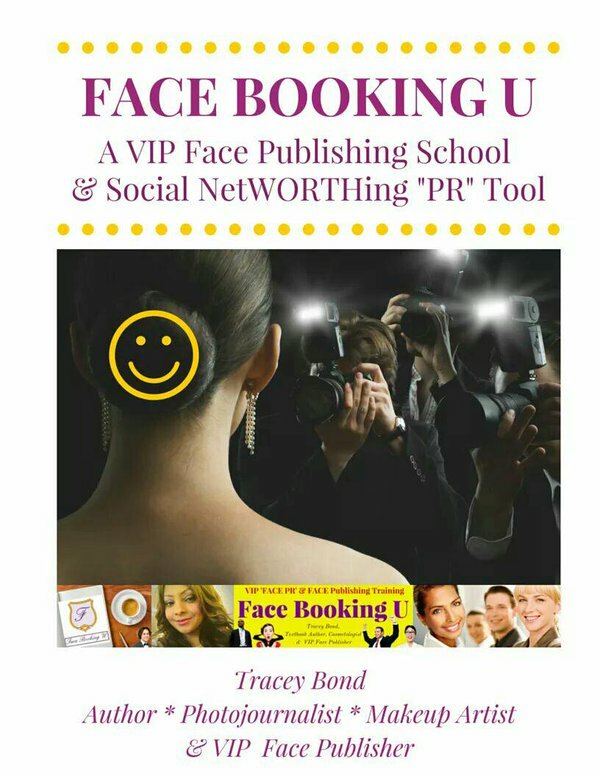 Learn the ‪#‎FaceBookingU‬ author’s founding Face PR & VIP Face Publishing INSIDER secrets for #FacePR marketing to have more social NetWORTHing ™ impact, revenue and social/business success! 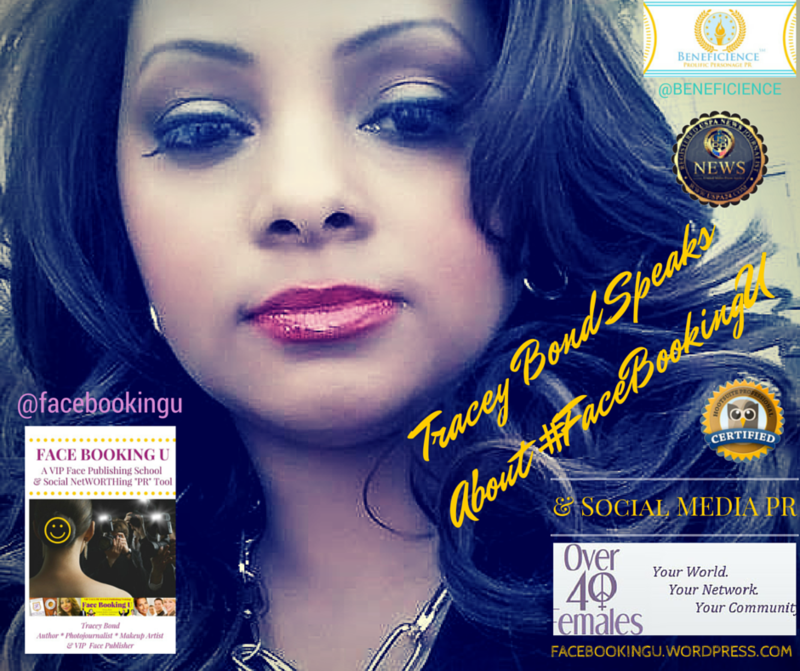 Face Public Relations, Face Reading, Tracey Bond, Author,Publisher, Chancellor of Face Booking U : A VIP Face Publishing School imparting new values of 'facial,' frame and fortune as VIP Social NetWORTHing (tm) PR Public Relation Tools"
VENDORS will be accomodated for opportunities at this event first come, first served. 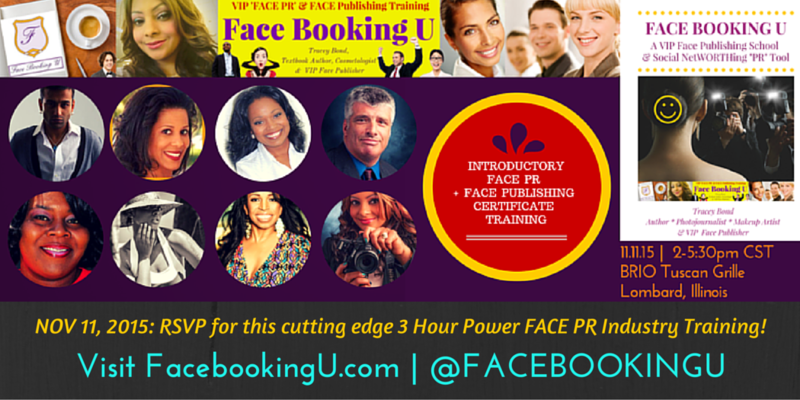 E: facebookinguinfo@gmail.com with your inquiries and interests in vending at this inaugural @facebookingu #facepr training event! For More DAHAIRDOC.com Hair iNsiTEs!